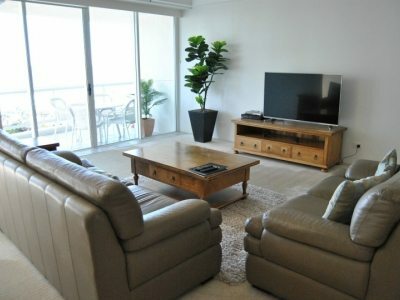 Perfectly located in the heart of Broadbeach, just steps from the golden sands of the Gold Coast beaches. 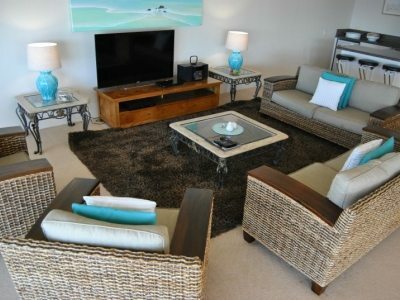 Carmel By The Sea offers spacious and contemporary apartments close to all that the Gold Coast has to offer. 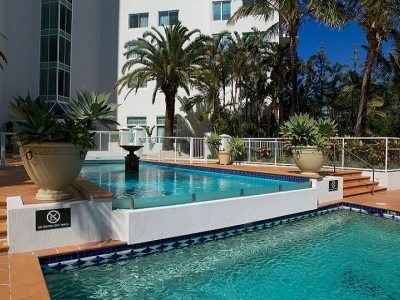 We are located within walking distance to Broadbeach’s city centre, Oasis Shopping Centre, Pacific Fair Shopping Centre, The Star Casino and a wide range of restaurants. 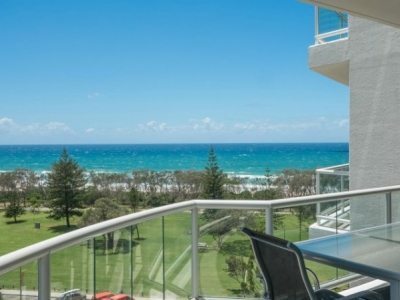 You cannot beat the fine balance our Broadbeach accommodation offers when it comes to combining convenience and location. 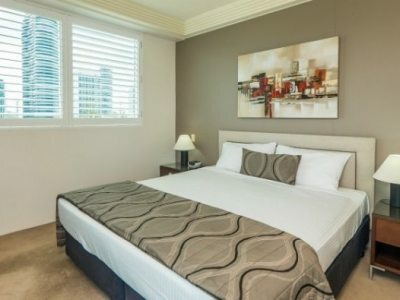 Although only a short walk to multitudes of Broadbeach’s finest, our apartments are located just far enough away from the hustle and bustle, creating a tranquil paradise retreat. 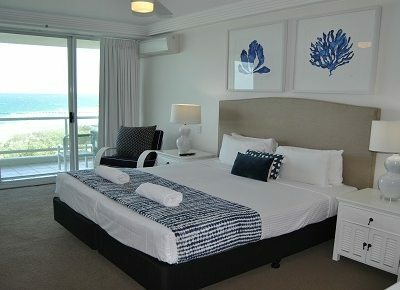 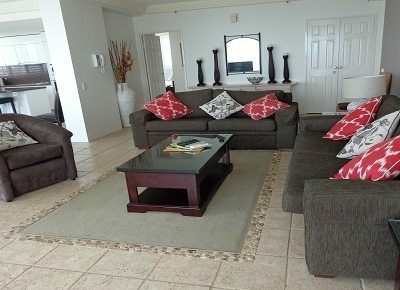 The range of accommodation we offer are one, two and three bedroom apartments, three bedroom suites & sub-penthouses, all of which are self-contained and feature a spacious balcony, a large in-room spa, WIFI and Foxtel. 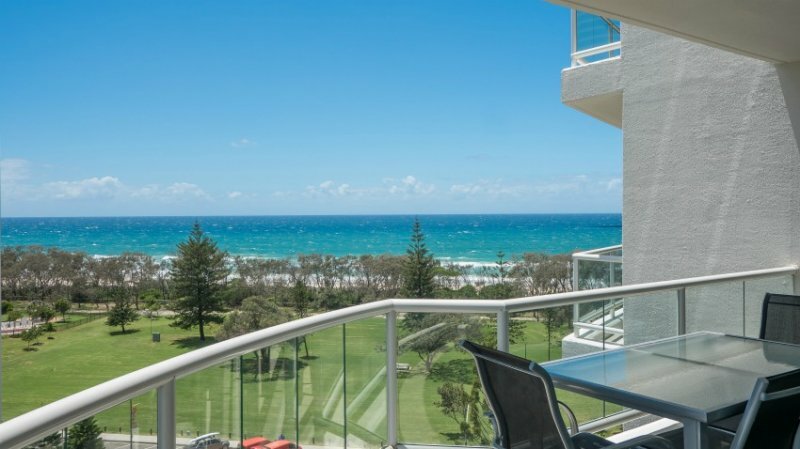 Guests staying in the apartments situated on the lower levels will admire the stunning park views, whilst visitors holidaying in apartments located on higher levels will cherish the breathtaking views of the Gold Coast's picturesque ocean. 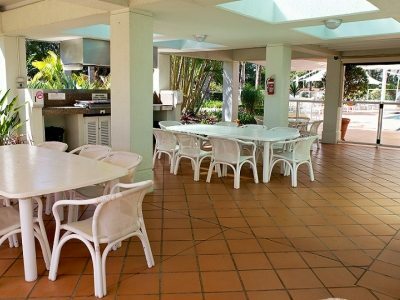 Our superb range of guest facilities include an outdoor swimming pool, toddler wading pool, an indoor heated pool, spa, sauna & steam room, gym, full size tennis court & BBQ area. 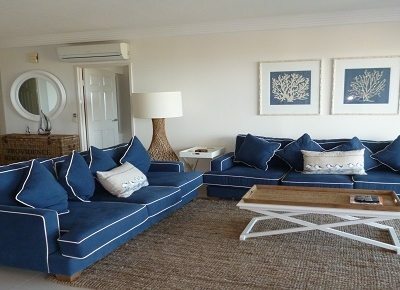 Carmel By The Sea has everything you need to relax and recharge.